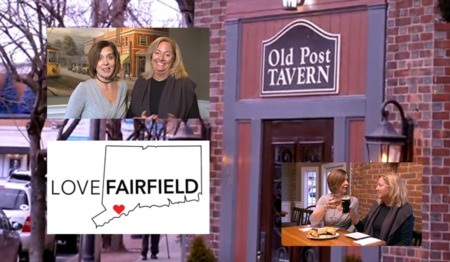 Love Fairfield Episode 6 - Shearwater Coffee Bar LoveFAIRFIELD Episode 5 - The Old Post Tavern 3 Mistakes to Avoid When Selling in the Spring Our Go-To Lunch Spots While House Hunting in Fairfield, CT LoveFAIRFIELD Episode 4 Saltwater LoveFAIRFIELD Episode 3 No.299 LoveFAIRFIELD Episode 2 SwimNSurf LoveFAIRFIELD Episode 1 - Colony Grill Should You Go House Hunting On A Rainy Day? 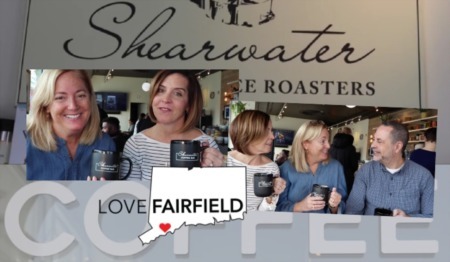 LOVE|FAIRFIELD Year End Real Estate Recap 2018 - Fairfield, Westport, Trumbul Pure Poetry If I sell, will I find my dream home? 3 Lunch Spots in Fairfield 5 Mistakes to Avoid When Buying a House Judy Mitchell Group Visits Local JB Moving Company What is Binder Sale? 3 Ideas When Home Shopping with Children What Is Conveyance Tax? Don't Let Zillow Sell You Short! My Offer is Accepted! Now What? The Field of Valor in Fairfield, CT Congratulations to Our Winner! Shop and Stroll Hot Cocoa Sweepstakes Fairfield Real Estate Agents Giveback with Free Hot Cocoa Will Increasing Mortgage Rates Impact Home Prices? Common Things to Look Out for Before Buying Your Dream Home Why You Should Consider Selling in the Winter Is Getting a Home Mortgage Still Too Difficult?